PL8PIC | Page 135 | Making the world safer one picture at a time. Remarks:	Tuders has a birthmark on her stomach and a scar on her finger. Both of her ears are pierced. 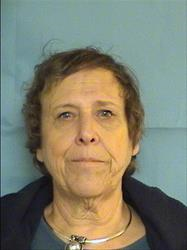 The Albuquerque Police Department is looking for a missing 66 year old woman, Karen Kaye. 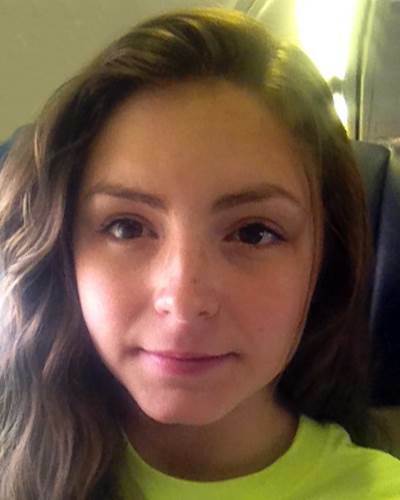 If you see Karen Kaye, please contact Detective Wiebe at 1-505-924-6099 or 1-505-242-COPS. 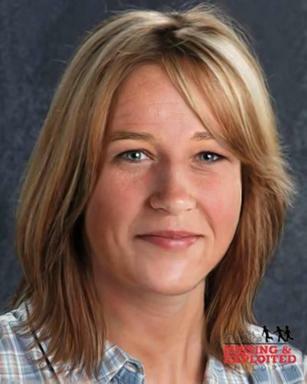 A search is under way by the U.S. Marshal Service for Anthony Allen. He should be considered dangerous. If you have any information about Anthony Allen, please call 1-877-926-8332. 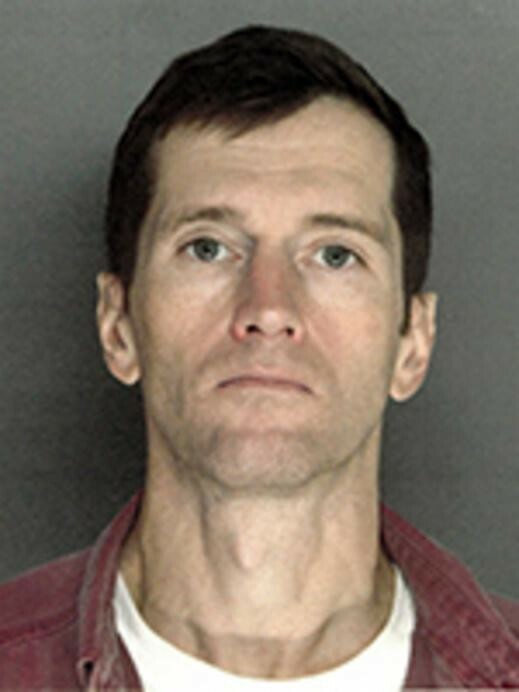 A reward is being offered for information leading to his apprehension. 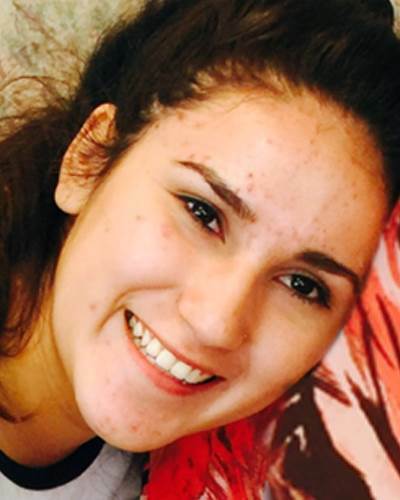 Police are looking for 15 year old Preciosa Nira who has disappeared from San Antonio, Texas. Preciosa is believed to be in San Antonio or Hondo, Texas. Anyone with information should contact 1-800-843-5678 or the San Antonio Police Department at 1-210-207-7273. 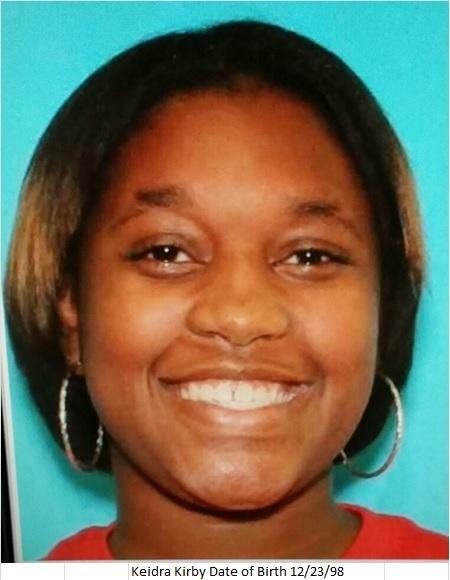 Keidra was last seen wearing a red shirt, sorts, and blue flat shoes. She has a rose tattoo with lettering "Keidra" on right outside of her calf and wears a belly button ring. 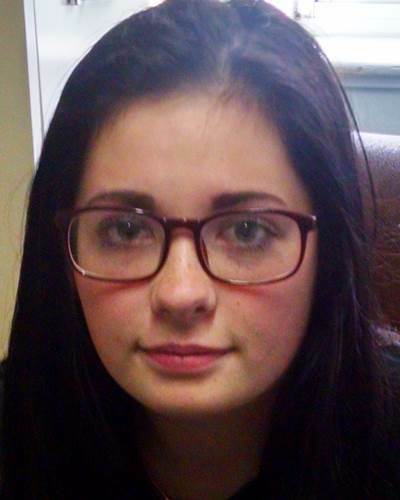 Destiny Welch, age 16, has been missing from Tampa, Florida since Wednesday, April 24, 2016. 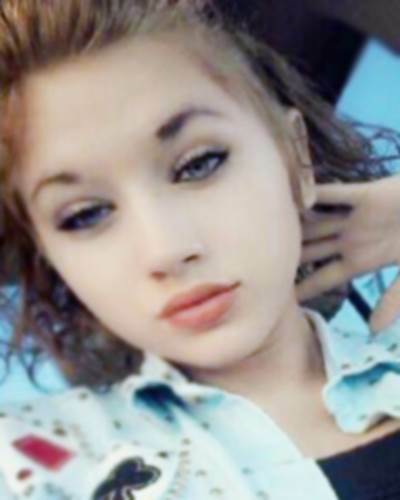 Destiny may still be in the Tampa, Florida area. She may be in the company of a juvenile male. When Destiny was last seen, her hair was dyed black. Anyone with information should contact 1-800-843-5678 or the Hillsborough County Sheriff's Office at 1-813-247-8200.
should contact 1-800-THE-LOST or the El Paso Police Department at 1-915-832-4400.